A showdown is brewing in Ogoniland over reported underground maneuvers by the Minister of Transport, Chief Rotimi Amaechi to thwart the imminent appointment of Mr. Mene Derek as Managing Director of Niger Delta Development Commission (NDDC) following the impending resignation of current MD Nsima Ekere ahead of the 2019 Akwa Ibom governorship election. The NDDC boss is the candidate of the All Progressives Congress in the election and President Muhammadu Buhari is projected to appoint Derek who is presently the Executive Director, Finance and Administration of the NDDC as Ekere’s successor anytime soon. By the provision of the Electoral Act 2010, a public officer wishing to run for elective office must resign not later than 30 days before the election. Derek, a reputable financial engineer, has been part of the on-going reform in the Commission-a reason the president is said to favour his appointment. 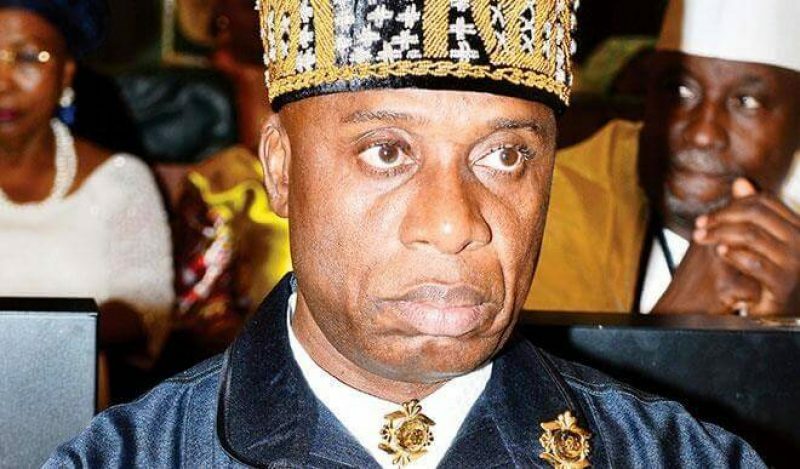 But an investigation by the WHISTLER indicates that Rotimi Amaechi, the Minister of Transport, who is also from the Niger Delta, is against the appointment of Derek. Sources said the minister wants one of his “boys” to fill the position when Nsima leaves. This move is generating fresh tension in Ogoniland as some stakeholders view this as a direct attack on the perennial struggle of the Ogoni people to liberate their land from perceived marginalization. 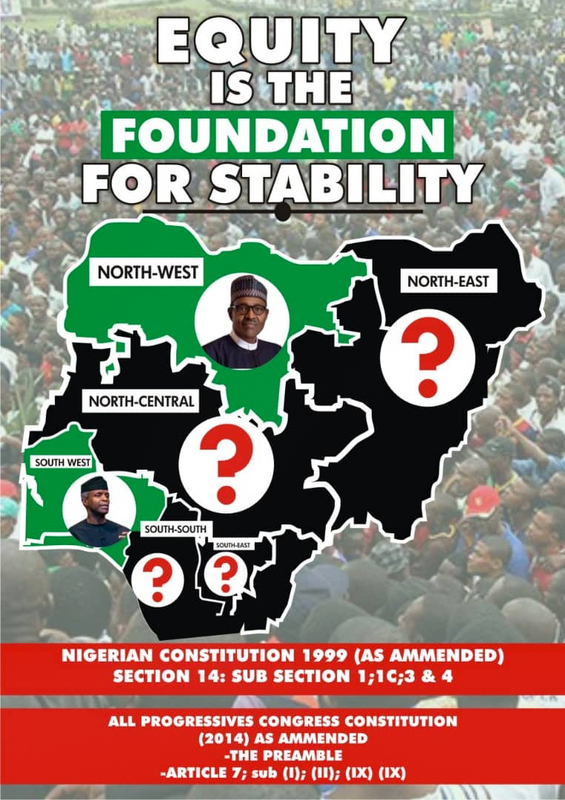 It was gathered that plans are afoot to send a high powered delegation led by the paramount ruler of Ogoniland and the leadership of the Movement for the Survival of Ogoni People (MOSSOP) to President Buhari to register their displeasure. ‘’Our man is qualified for the job, we cannot watch Amaechi take what belongs to Ogoni and give to another person just because he has issues with Magnus Abe over their personal disagreement,’’ the source said. The WHISTLER also gathered that Amaechi has tried, albeit unsuccessfully, to hijack the Commission via procurement of a phantom presidential approval in September dissolving the board of the NDDC. This was however halted following the presentation of superior legal perspective to the President by some APC bigwigs. The President was also told that since his appointment in 2016 as the MD, Nsima has embarked on a successful reform of the NNDC and made its operations more transparent and inclusive. Thus it was argued that in the spirit of continuity it is only reasonable to appoint a member of the team to sustain the good work.